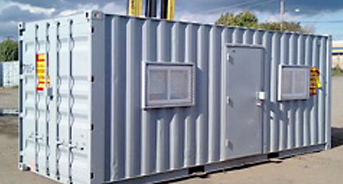 Ground level units for secure, onsite storage of your valuables. 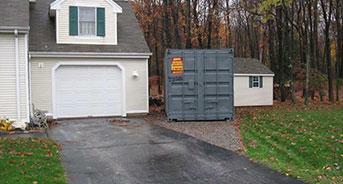 Secure, dry storage at ground level for easy walk-in. Fits into tight spaces. 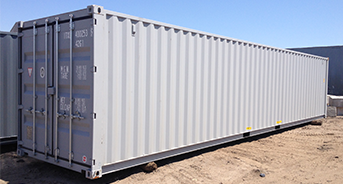 If you are working from a loading dock, or another vehicle, a storage trailer on wheels may be the best option. 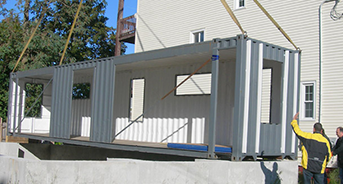 Ground level offices for job sites. 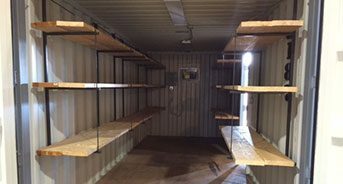 From locks to shelves there are many addons that can make a storage container or trailer work better for you. 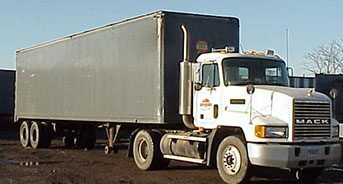 From side doors to offices, Aaron Supreme can perform any trailer modification you need.